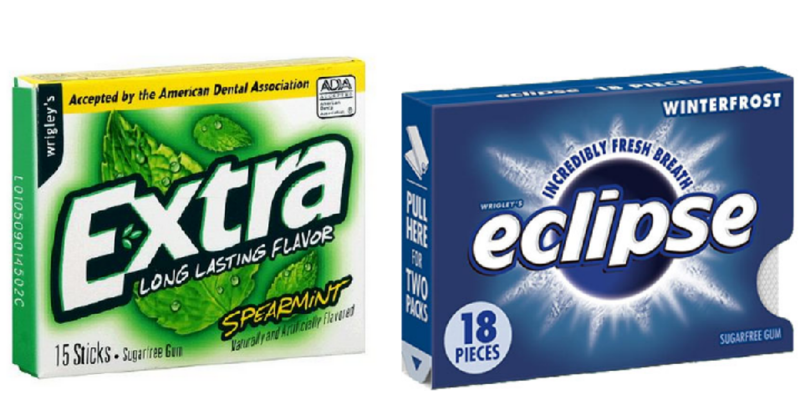 Keep your breath fresh plus satisfy that sweet tooth with deal on gum and chocolate at CVS this week! Grab a pack of gum for free or Hershey’s Singles for 24¢. No coupons are needed for either deal.